Kaitlund never doubted what she would be when she grew up. She always wanted to be an artist. On school assignments she would label herself as one even if it wasn’t an option. She needed to explore her own fantasy worlds and create mythical creatures to live in them. The horses, chickens, dogs, cats, and many other animals she grew up with became her main inspiration, but her favorite creature to draw lived only in her imagination. Dragons took shape on countless pages. 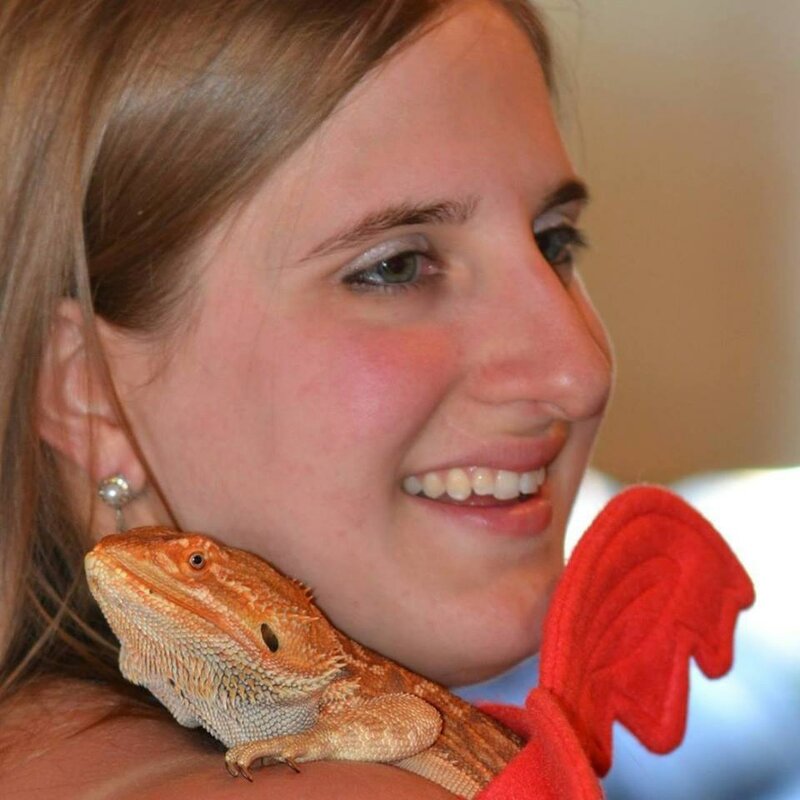 Fantasy books, games, and movies fueled Kaitlund’s love of dragons, and she decided she wanted to create them for the video game industry to see them live. She took all of the painting and illustration classes she could and achieved an AAS in Animation in 2014. She primarily focused on anatomy and animals in fantasy illustration. Shortly after graduation, she discovered that her love for animation and 3D modeling hadn’t been as strong as her love for painting. In Fall of 2015 she took a fine art illustration course with Howard Lyon. She honed her skills and branched out into oil painting. Using past and present masterwork painters as her new inspiration, she now hopes to make her fantastical ideas come to life in digital and traditional paintings.